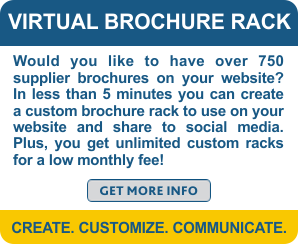 ready to boost your bookings? Register for free to get started today. It's Easy...just begin by answering this question to help us personalize your MailPound experience. 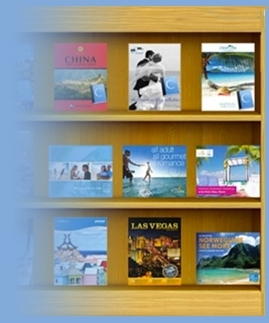 Travel agents can tap into MailPound’s Brochure Rack showcasing over 750 supplier catalogs with current travel offers. With a few mouse clicks, these agent-branded materials and deals can be put into clients’ hands—through email and social media—to help boost bookings.